Looking for teeth alignment and whitening specialist in Mohali? Our specialised procedure for teeth whitening treatment in Mohali & Tricity includes inexpensive and convenient teeth whitening process to remove stains of surface and polish it to shine in just 30 minutes. Several medical conditions, negligence, eating habits, and other routine activities are responsible for discoloration of your teeth. So, the best teeth whitening treatment in Mohali is available and you can also visit there if you are also suffering from the same. If you neglect the need to see a dentist after discoloration of your teeth, the condition will start to get even worse and it will take a great set of efforts to make them shine again. So, get them treated with teeth alignment specialist at specialists dental care in Mohali, before they make the condition worse. However, Specialists Dental Care offers the teeth whitening procedures in order to help people to get a bright smile with shining teeth. We do believe that healthier and shinier teeth are the real jewels that one can have for a good-looking face. 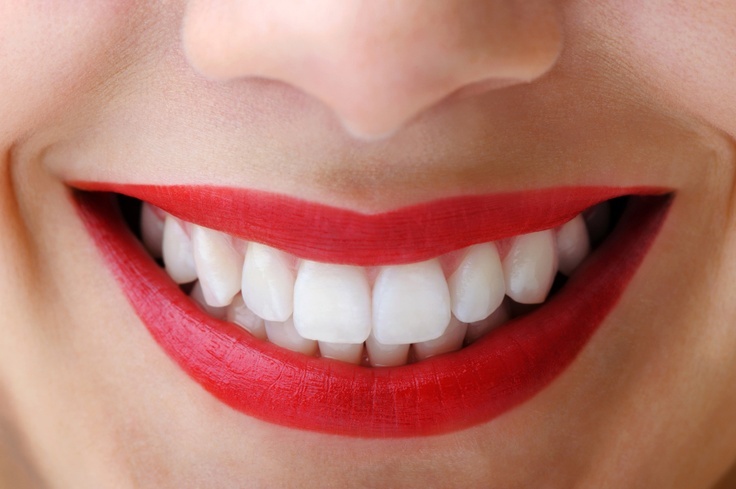 Through our teeth whitening procedures, we help our customers to maintain their good looks. For more information regarding our committed services (Teeth alignment & teeth whitening treatment in Mohali and Chandigarh), please contact us.